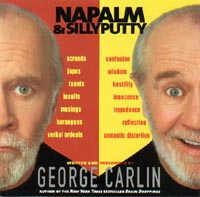 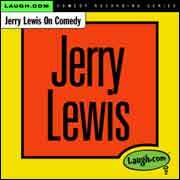 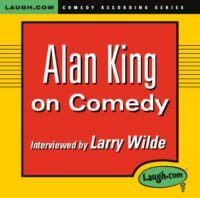 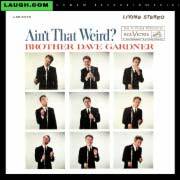 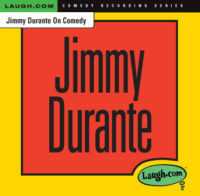 One of America’s Iconic Comedy greats, reveals all in this two CD set, interviewed by Kelly Carlin. 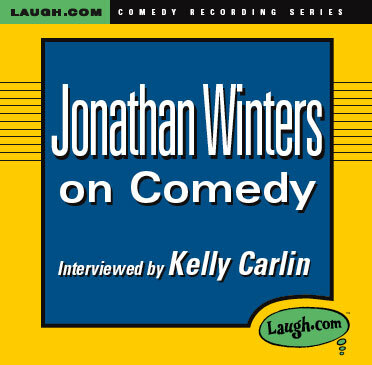 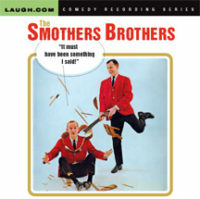 A must for every fan of Jonathan Winters, and an absolute must for all aspiring comedians. 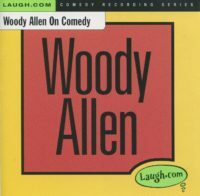 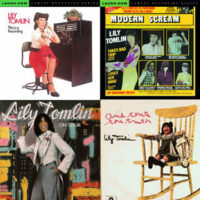 This item is also available as a digital download, click on the link at the bottom of this page.